Details have leaked online of a new Micro Four Thirds camera from Panasonic, the Panasonic Lumix GF1. 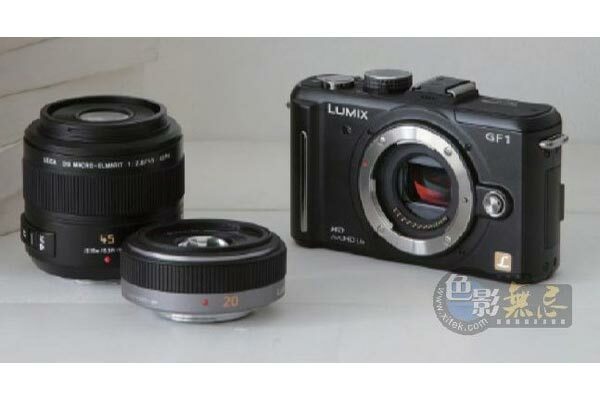 The Panasonic Lumix GF1 is reported to be slightly smaller than the Olympus Ep-1, and it will come with a built in flash and a movie record button, that will capture HD video in 720p in AVCHD format. Unfortunately there are no further details on the Panasonic Lumix GF1, the pictures have come from a leaked internal Panasonic PDF. Lets hope Panasonic provide some details soon, this is definitely going to be one to watch out for.